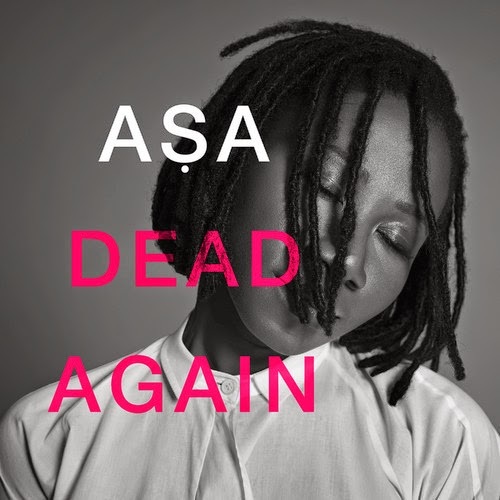 Asa is back from the dead with Dead Again. Can she reclaim the spot she left for years again? Her next studio album will tell.